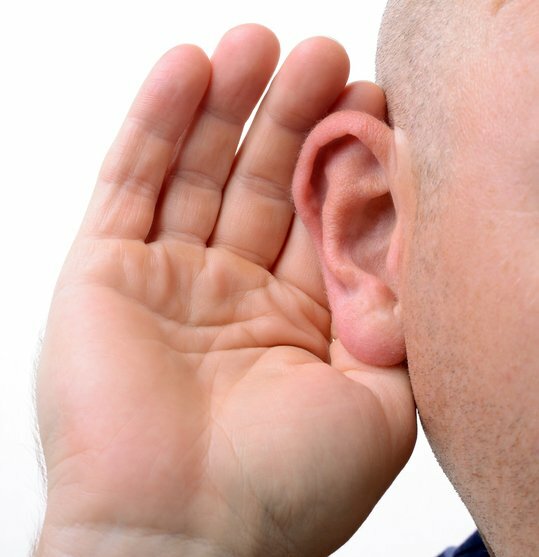 Around 3.6 million Australians are affected by hearing loss, at a cost to the Australian economy of an estimated $15.9 billion, according to a report commissioned by the Hearing Care Industry Association (HCIA). The Social and Economic Cost of Hearing Loss in Australia report projects that by 2060 the number of Australians with hearing loss will more than double to 7.8 million - equivalent to one-in-five people. According to the report, up to 50 per cent of younger Australians are likely to develop hearing loss after five years of exposure to loud music - an increase of 40 per cent since the early 2000s. Aged care and indigenous health minister Ken Wyatt AM welcomed the report. “It highlights a number of challenges and opportunities for improving Australia’s hearing care,” he said. "It’s well recognised that the impact of someone losing their hearing is likely to have a range of other consequences on their social and physical ability and this report highlights the various interventions that can be used to alleviate that. The report was officially launched at HCIA’s annual parliamentary breakfast in Canberra in the lead up to Hearing Awareness Week (August 20 to 26). According to the report, hearing loss can lead to premature retirement, a greater number of sick days and a diminished capacity to work productively, as well as having a significant impact on an individual’s ability to socialise. The majority of those affected by hearing loss are males, and by the age of 60 years old, one in every two males will be impacted, compared to one in every three females. “The significant increase in the prevalence of hearing loss shown in this report raises challenges for the hearing care industry on how we can best support and mitigate the impact on the Australian population,” said HCIA chair, Mr Ashley Wilson. A full copy of the report is available online.